Paul Masquin has been developing and making household-cleaning products for more than 80 years. Offering 350 products, Paul Masquin has built a solid reputation in the French mass-retail sector, as a national brand and a supplier of distributor own-brand goods. To what do we owe this success? A shrewd mix of quality, tradition and know-how coupled with a high level of innovation and design. Our drivers are simple: expertise, technology, design. We track consumer expectations and satisfy users by adding value to their daily tasks. To observe, anticipate, and manufacture. 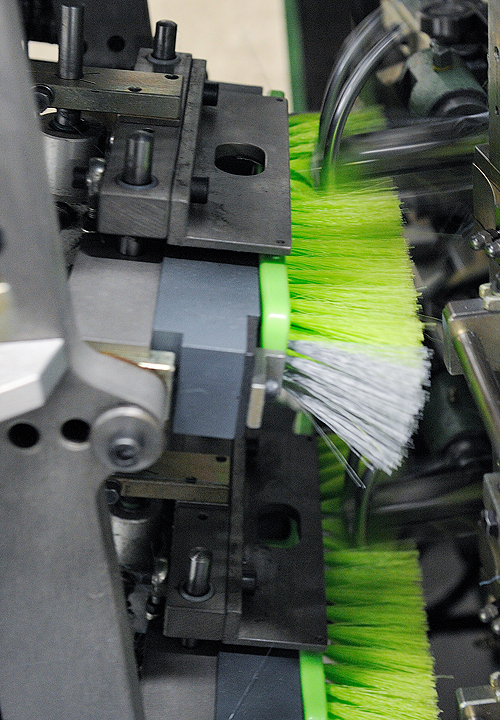 Stimulating and optimising the sweeping-product market is possible through R&D and new concepts, materials and colours. "Research & Development is key to staying on store shelves. Innovation is central to our corporate strategy. 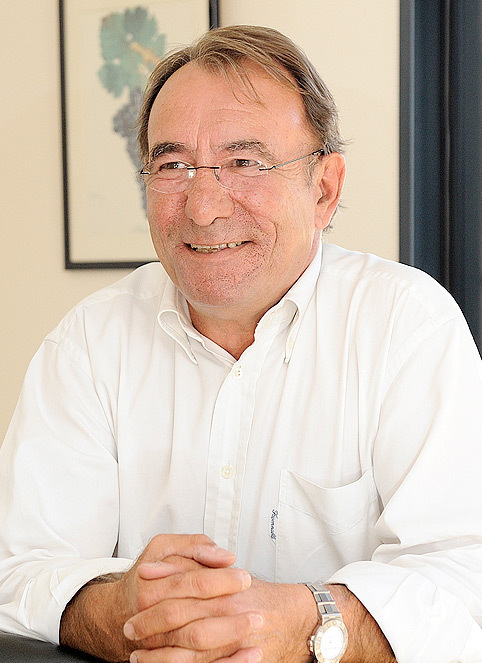 Our creations generate sales growth for our customers and ourselves," explains Régis Masquin, chairman of Paul Masquin. R&D activity is extensive in scope: developing new products, improving existing ones, optimising processes, introducing new textures... and bringing plastic-injection and bristle-insertion activities in-house.